Bitcoin fell under the $6000 level, amidst a marketwide selloff that has seen most major coins lose over 12% in the last few hours. Bitcoin fell sharply this Wednesday driving prices below the psychological $6000 mark for the second time this year. The drop happened during a marketwide selloff that saw all coins in the top ten lose at least 10% of their value in just a few hours. Ethereum and Ripple are doing even worse than Bitcoin, both having lost over 14% during the crash. ETH is currently trading below the $180 mark while XRP is trying to hold its ground at the $0.44 level. A key technical indicator known as the "death cross", which Bitcoin last saw in December 2014, has been confirmed. According to technical theory, the 50-candle SMA looks set to cut the 200-candle SMA from above, which could be the result of the prolonged bear market we've been experiencing during 2018. Although this "death cross" is classically considered a warning for an even longer bear market, the oversold market actually tends to bounce back after these types of bearish crossovers are confirmed. 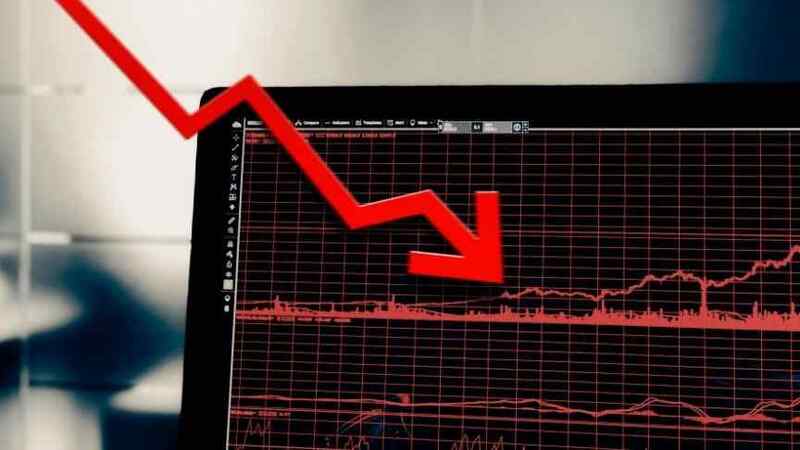 At the moment of writing, BTC prices continue to fall and have already dropped below $5650, the lowest levels since October last year. What you are seeing now is a breakout on the downside. Sometimes when things happen, it takes a while for the true reason to become clear - an exchange trade or regulatory action. Although some are attributing recent price trends to the upcoming BCH hard fork, truth is that it takes a coordinated dump to make all cryptocurrencies but the stablecoins crash in such a short time span at approximately the same hour. There’s no rational reason for the entire market to drop so quickly and drastically other than looking at future events from our spending cycles... There’s always something big to look for in the outside world, and it’s good to pay attention and try to find correlations even though they aren’t the only cause.